Designing a Class D Amplifier? 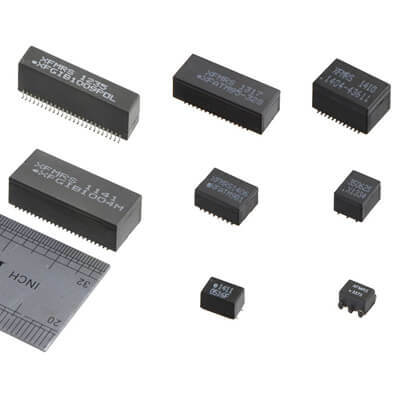 XFMRS can provide specialized inductors for your output filter. Custom values available! 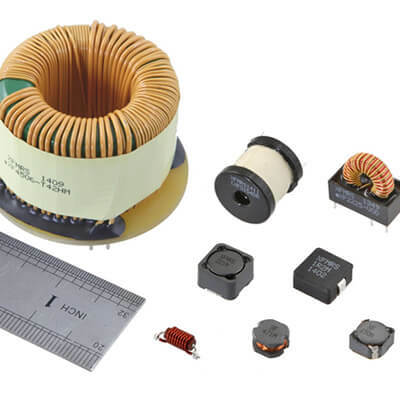 XFMRS is a premier manufacturer of magnetic components, including transformers, inductors, chokes, and more. 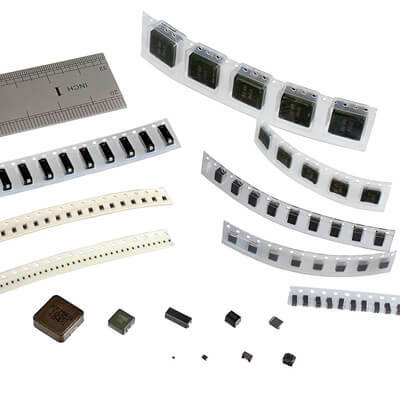 We offer the widest breadth of magnetic products in the industry. Search our always-growing database of parts and see for yourself! XFMRS sales representatives can be found all over the world. To find a representative in your area, use the Find Your Rep tool. 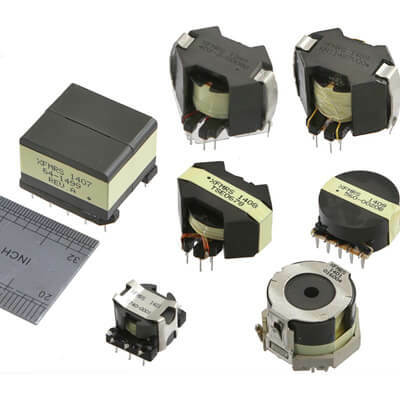 XFMRS can support your CCFL transformer needs. While similar components made by other manufacturers are end-of-life, XFMRS will continue to provide direct equals. 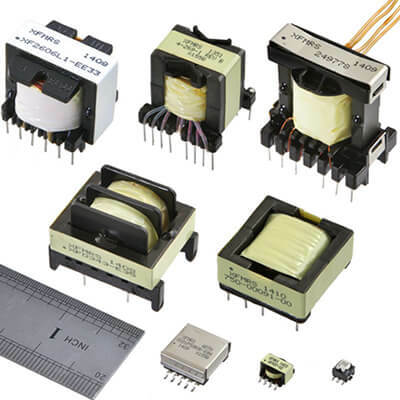 If your current source for CCFL transformers is no longer available, check our line of compatible parts. With over 20 years of successful operations, XFMRS is a name you can trust. We welcome you to browse our selection to find a product that fits your needs or request a custom design to be created by one of our experienced engineers.